Application Fee : Rs.60/- or Rs.40/- as the case may or different posts in the form of IPO / DD in favour of Assistant Secretary of concerned RRB where candidate wants to apply. How to Apply : Application in the prescribed format should be send to the Member Secretary of the concerned RRB where candidate want to apply on or before 13/04/2010. 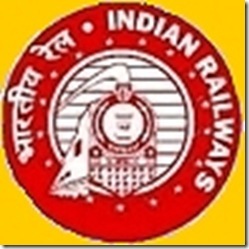 Candidates can also apply online at respective RRB websites.